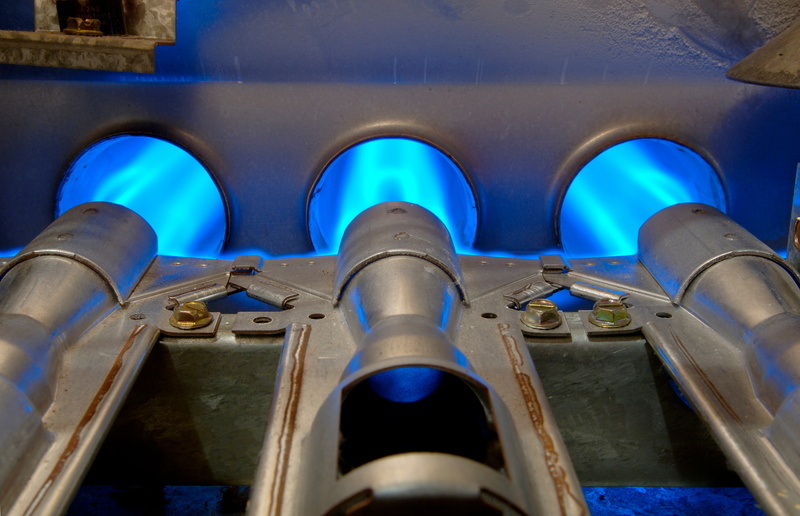 If you’ve had the same furnace in your home for many years, you’re probably accustomed to it having a pilot light. 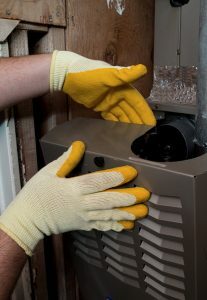 If you have newer furnace, or you’re planning on having one installed in the near future, it probably doesn’t use a pilot light at all. Instead, an electronic ignition system ignites the burners. In fact, you rarely see standing pilot lights on newly manufactured furnaces anymore. Why did this change happen? Let’s take a look.